Incredible opportunity to own a fantastic home that lives large! With over 3300 sq. ft. this home can provide multi-generational living with a mother in law apartment in the lower level with a kitchenette. This home can accommodate a family of any size. The main floor offers a large formal living room or sitting area, formal dining room, large eat-in kitchen, a 5th bedroom or office and an updated bathroom with a shower. The modern kitchen has granite counter tops, stainless appliances, crisp white cabinets and plenty of natural lighting. The stunning vaulted ceilings, open floor-plan and large windows bring in beautiful sunlight throughout the main level. The upper level is very spacious with 3 large bedrooms, a huge master, gorgeous updated master bath and large closets. Great opportunity to add equity with some fresh paint and new carpeting. 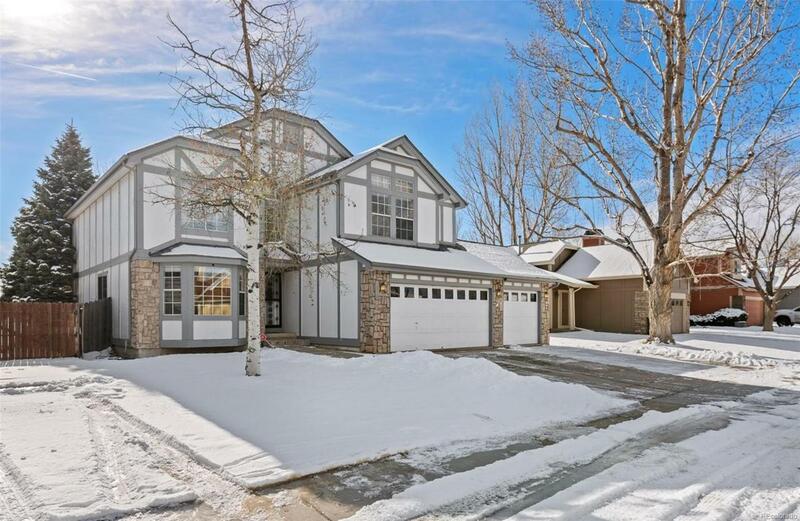 This home is close to Westlake park and Broomfield Commons Open Space!